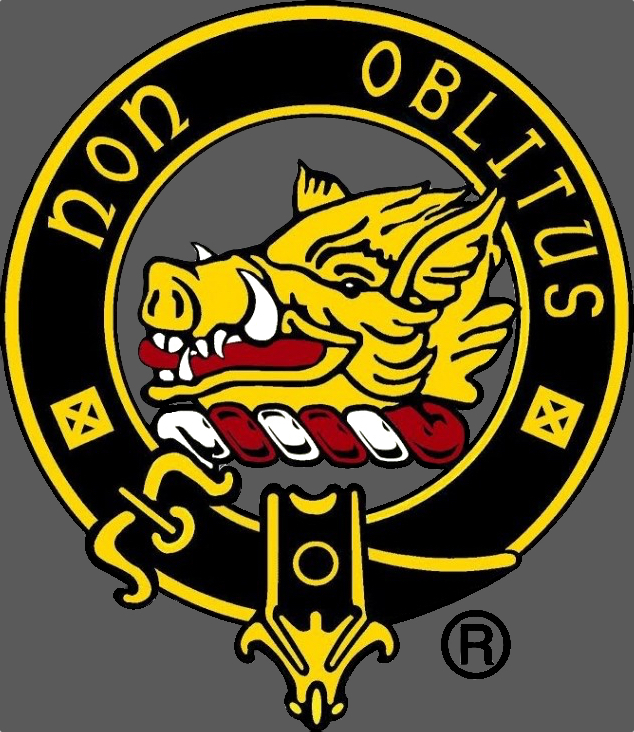 assist the clan organization in its mission to provide cultural, educational, and fellowship opportunities relevant to our collective Scottish heritage. These are vital functions of the Clan that we take very seriously. We work diligently to expand presence at Scottish events, grow worldwide membership, publish one of the best clan newsletters, upgrade the online store, get our Chief out to meet members, and continue development of one of the best clan websites. Renew Electronically: Please fill out our online form below to submit your renewal. Please mail your dues to the Clan Treasurer at the below address (either checks or money order are accepted). For inquiries about your renewal submission, please email our Clan Treasurer.